Routine School Visit in September! Aside from the good news of moving to a new office, it is also exciting and thrilling that our routine school visit will soon begin in Mid-September. This time we’ll have two groups, one includes four senior counsellors, and another includes one senior counsellor and seven new counsellors. Senior counsellors will experience student life again, they’re expected to pretend students and learn what problems or difficulties a student might face at school. Their visit time will be 13 Sep -19 Sep.
New counsellors are expected to get acquainted with each school. Their visit time will be 14 Sep - 20 Sep.
듀이유학은9월에 가장 중요한 일은 고문팀이 필리핀 언어학원에 참관하는 것입니다! Great News! Dewey Taipei Office Has Moved To a New Location! 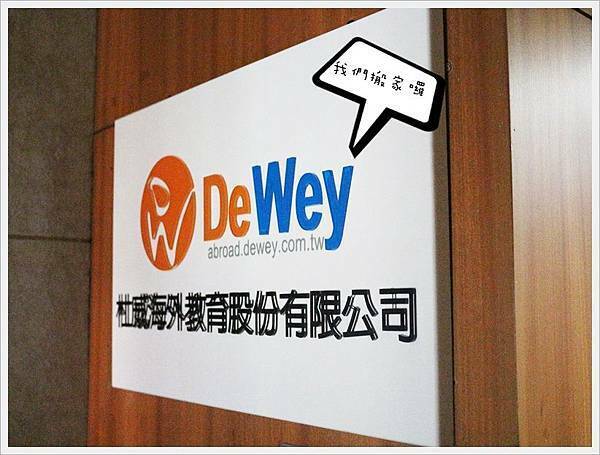 Dewey’s Team is ready to face new challenges and is expecting to bring sustained growth after this change of office.Dewey has offices located in different cities, including Taipei, Taoyuan, Hsinchu, Taichung, Kaohsiung and Cebu. 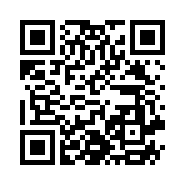 We aim at providing students with reliable counsellors and offering professional services. And more importantly, your continuing support for us is key to our improvement and success. Our Taipei branch has moved to a new office recently, which is pretty close to the busiest Taipei MRT Station (Exit No.8) and is right in the heart of Taipei City. The new office is on a higher level (tenth floor in YWCA Building), bigger space, brighter view and neater environment. We expect our students to feel comfortable when being at our office. We also look forward to your continuing support and encouragement.